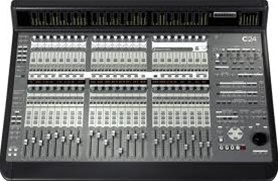 Avid C24 Control Surface - discontinued! Compatible with Pro Tools 12. Sleek stylish and powerful, the 24-channel C|24 control surface provides direct hands-on control of Pro Tools mixing, recording.